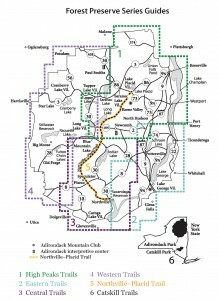 From subtle and serene shoreline views to lookouts and summits with spectacular vistas, the eastern region of the Adirondacks has much to offer hikers. 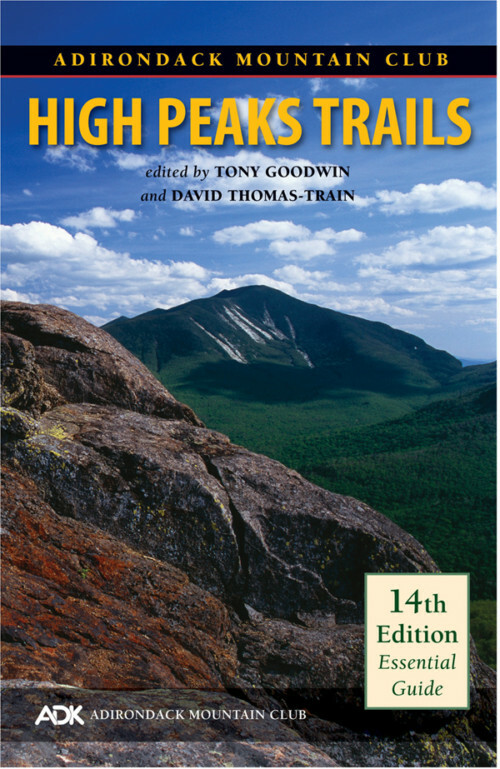 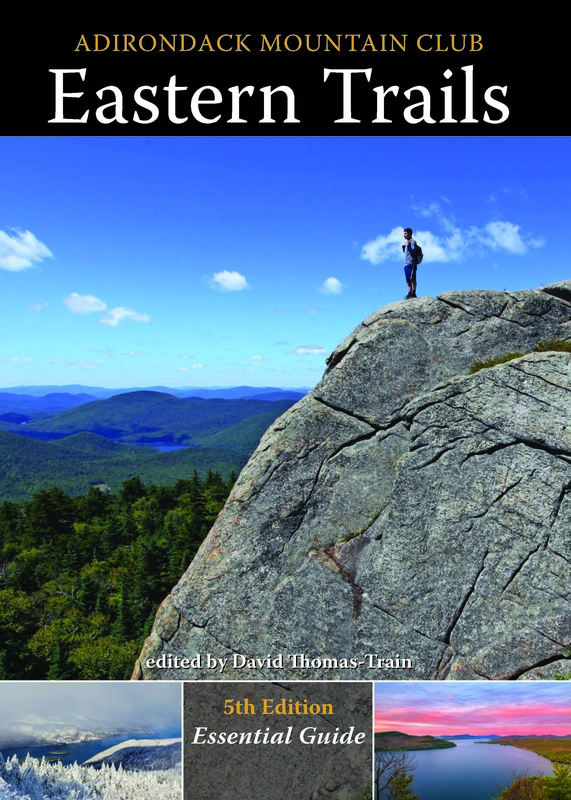 Eastern Trails, now in its 5th edition, includes long and short hikes and numerous trail revisions—but also many new trails, particularly on Lake George Land Conservancy preserves. 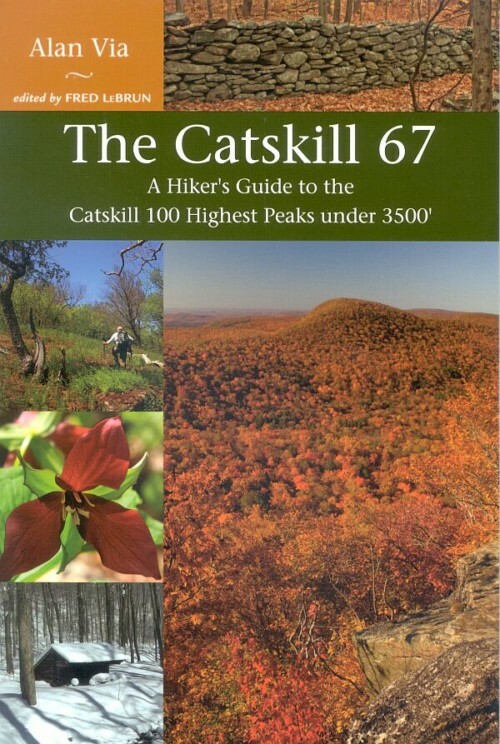 Visit these rolling mountains and foothills, numerous isolated ponds, and beautiful lakes. 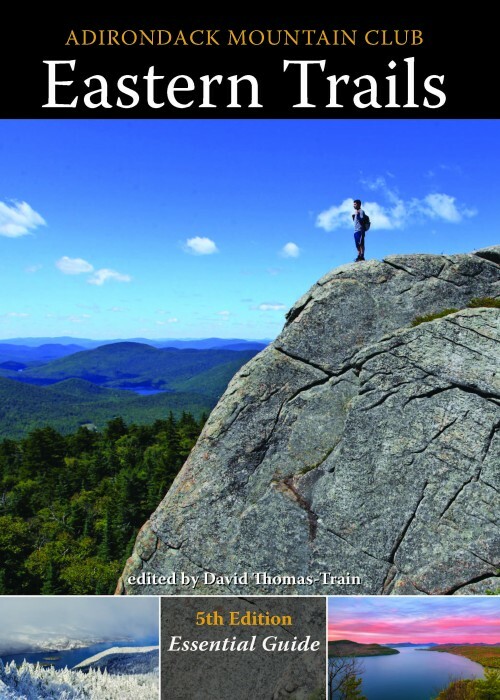 Explore the region’s fine lookouts and open rock knobs, which offer views of the High Peaks, Vermont, Lakes Champlain and George, and the hills of the eastern Adirondacks. 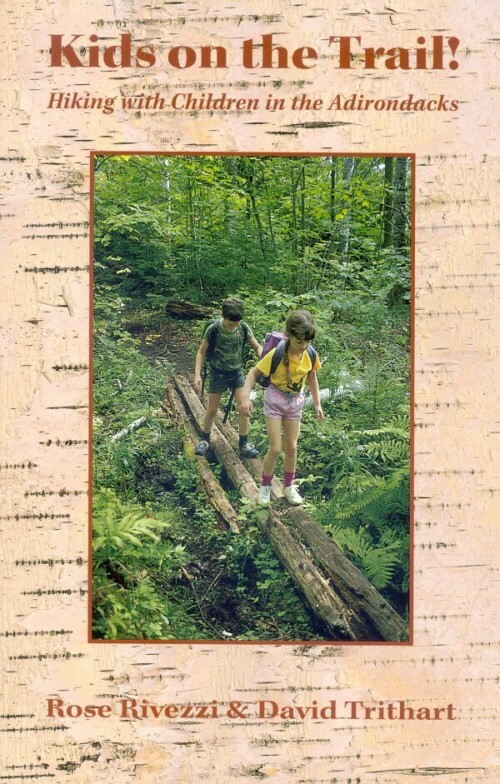 Softcover, 7″ x 5″, 304 pages.